Maybe this is how Gary Gensler goes out with a bang? 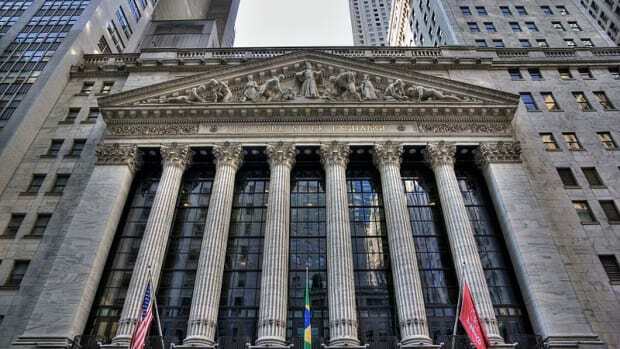 The Securities and Exchange Commission approved the IntercontinentalExchange Inc.&apos;s planned takeover of NYSE Euronext, moving the mega-exchange merger one step closer to completion. The SEC approved the deal in a filing dated Thursday and posted to the SEC&apos;s website Friday. Clearance from the SEC is among the last needed for ICE to close its acquisition of NYSE, a tie-up seen creating the world&apos;s second-largest exchange operator by market capitalization…. ICE and NYSE have notified the U.S. futures-market regulator, the Commodity Futures Trading Commission, of the planned combination and have received no objection, a person close to the discussions said. A spokesman for the CFTC had no immediate comment. The deal also needs approval from a handful of European market authorities…. The EU took no issue with the ICE-NYSE combination, given the relatively minor overlap between the two companies&apos; marketplaces, and formally approved the deal June 24. What is up with the yogurt analogies?